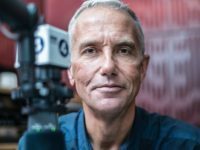 Sunday Herald editor Neil Mackay has said he is stepping down after ill-health forced him to “reassess my priorities” after three years in charge. Mackay confirmed his departure from the Newsquest-owned weekly on Twitter, but will still remain a writer-at-large across all Herald titles, which includes The Herald, Glasgow Evening Time and The National. Newsquest has yet to confirm who will replace Mackay as editor. Mackay wrote for the Big Issue and Scotland on Sunday before joining the Sunday Herald in 1999 as one of the launch team and crime editor. He has worked as home affairs editor, investigations editor, head of news and deputy editor at the title and was appointed editor in 2015. 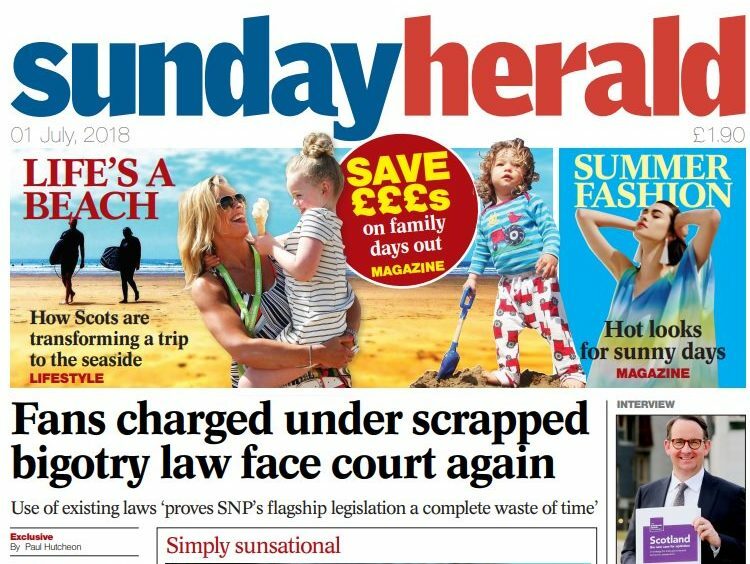 The Sunday Herald is Scotland’s best-selling Sunday newspaper with a circulation of 18,387 copies, according to ABC figures to the end of December. Curious that the time Neil’s been away is pretty much exactly the time you’d serve as gardening leave, and coincides with the whole fallout from the Haggerty appointment. Almost as if his exit lets him save face and avoid answering questions about Angela’s time there and the terrible decisions made on their watch…. Some odd editorial decisions were taken by Neil Mackay and his newly-appointed news editor Angela Haggerty just before they both quit their roles citing ‘ill health’.